The new board of directors of Infrastructure Leasing & Financial Services (IL&FS) Ltd, headed by Uday Kotak has submitted resolution options to the National Company Law Tribunal (NCLT) at Mumbai. 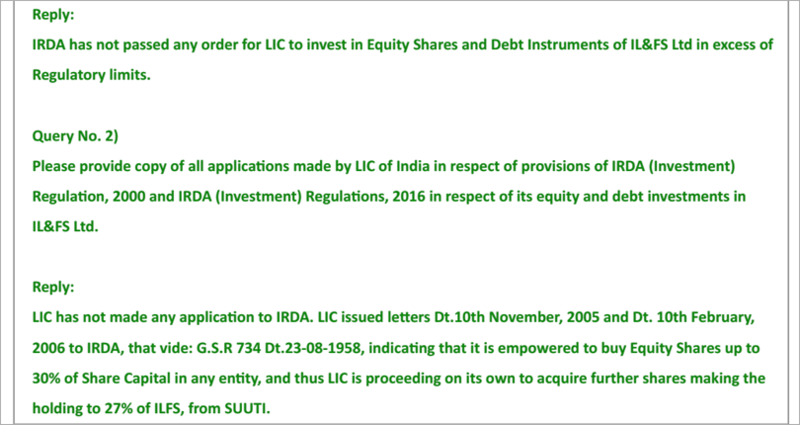 These include significant capital infusion, divestments, and debt restructurings at IL&FS at group level, business vertical or platform level and asset level, says a statement issued by the debt-ridden group. 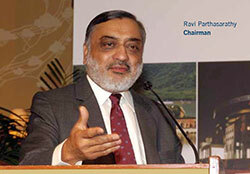 The new board also found 347 group companies with a fund based debt of whopping Rs94,215 crore. The NCLT had asked the new board to submit its report on progress and way forward for IL&FS. "While it has been under one month since the New Board has taken charge and it is still working towards unravelling the complexities pursuant to multiple layers of entities (totalling 347 in all), varied interests of various stakeholders, diverse businesses with varied age, scale and market positions of these businesses, different jurisdictions, and significant intra-group transactions, the new board has provided in the report a high level assessment of the key considerations for the resolution as well as broadly, the options available," the statement says. Talking about the resolution options, the release says, "The New Board recognises there exist merits and demerits of each of these paths and will be examining these further over the coming weeks with the assistance of its advisors, based on market interest, maximisation of value, complexity and speed of execution, stakeholder interests, comprehensiveness of the resolution and transaction certainty." "The new board will follow due process in finalisation and implementation of the resolution plans and expects to complete the process, in stages and parts, in next six to nine months subject to market and economic conditions," it added. 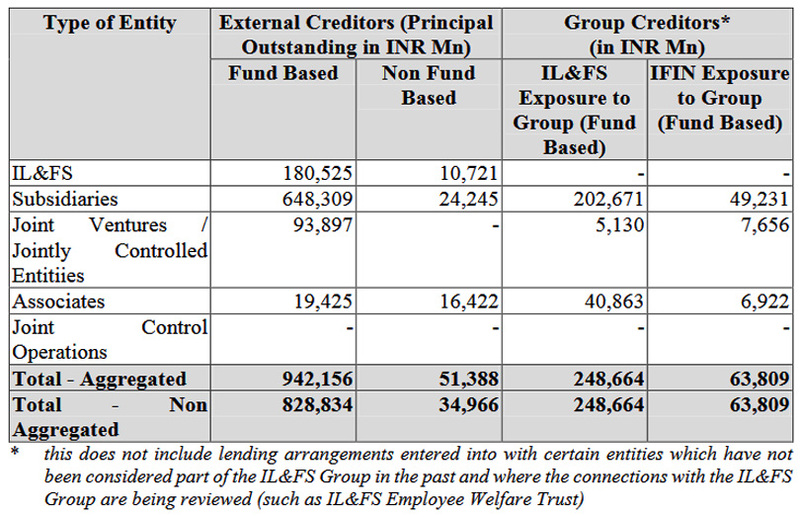 According to the resolution plan, IL&FS has fund-based outstanding debt of over Rs94,215 crore while non-fund based debt is Rs5,138 crore. 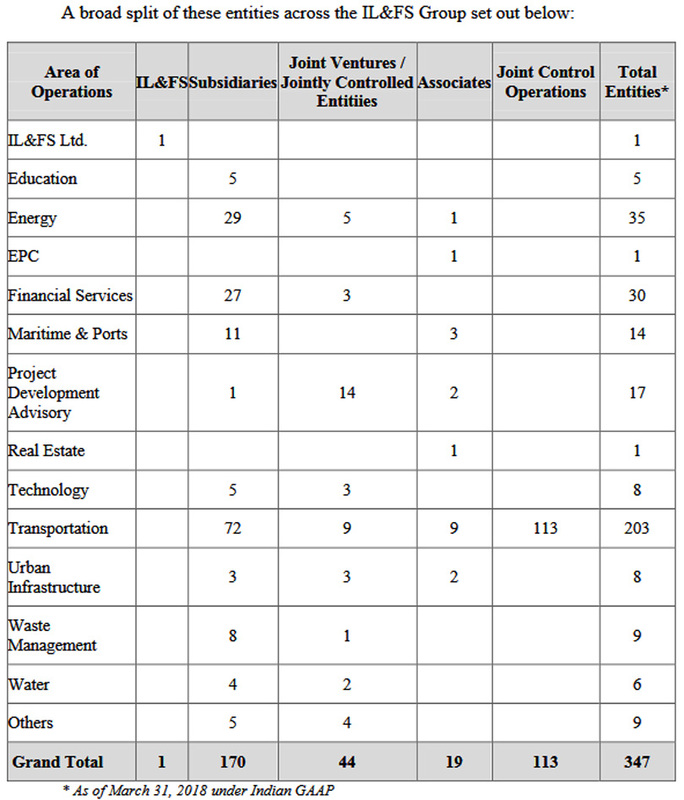 IL&FS has an exposure of Rs24,866 crore to group companies while IL&FS Financial Network’s exposure to the group is Rs6,380 crore. Meanwhile, the clean-up at IL&FS has begun in earnest. Curiously though, two senior executives who were part of the close coterie of founder Ravi Parthasarathy submitted their resignations from several group companies only on the eve of the submission of a resolution plan. They are- Vibhav Kapoor, group chief investment officer and Karunakaran Ramchand, managing director of IL&FS Transportation Networks Ltd.
Ironically, in March this year, Mr Ramchand had claimed to a newspaper that he was “keeping a close eye on the auction of stressed assets for acquisitions to expand its portfolio” – just six months down the line, IL&FS is causing enormous stress in the financial system. Meanwhile, several other employees, who have done hatchet jobs for the founder Mr Parthasarathy, continue to remain on the boards of several hundred group entities as nominee directors. Sources say that director Vineet Nayyar is leading the clean up. He has issued a series of orders to close down unessential business, and terminate contract employees. These ranged from consultants to drivers, who were once employed by Orix and remained part of the loose and unstructured organisational structure and many verbal promises. Sources say that some initiatives such as Nalanda Foundation, which offered skills training may be simply shut down.